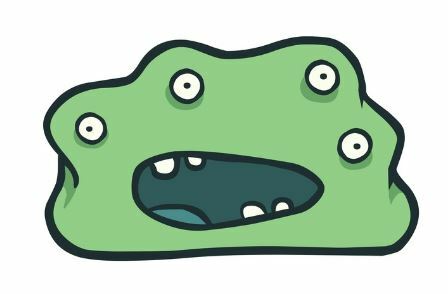 Until now, the exact make-up of the “mutually supportive network” of the Green Blob was not entirely clear, but recently its identity and structure has been nicely illustrated by an unexpected source – a member of the Green Blob itself. Carbon Brief, one of the key players in the UK branch of the Green Blob, has produced a map of twitter conversations that took place on the subject of climate change in March 2016 (full-screen version available [via link below]). To be more precise, the lavishly funded climate propaganda site paid someone else to produce the map. So, with this helpful map we can see what the Green Blob is made up of and how it fits with Paterson’s description. Most of it seems to be based in the US; the UK wing is over on the right of the diagram. The sceptics are off to the left: Delingpole etc. Delingpole off to the left? Shurely shome mishtake!